Ace cinematographer Rajeev Ravi has started shooting for his third venture after Annayum Rasoolum and Njan Steve Lopez. 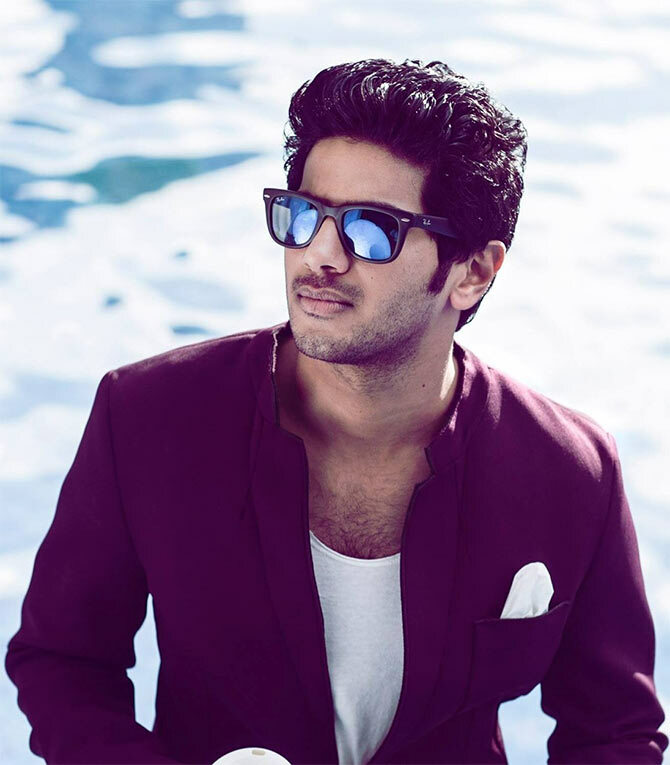 With Dulquer Salmaan in the lead, the film is rumoured to be a period drama scripted by P Balachandran. Dulquer Salmaan announced the movie on his official Facebook page. “Today we started Rajeevettan's (Rajeev Ravi) untitled next! It's an extremely interesting genre and a very ambitious film. I'm dying to share so many things about the film and my character with you but I'm controlling myself! Just so you all enjoy the final product better…” the announcement read. Dulquer has completed Martin Prakkat’s Charlie and will team up with his Neelakasham Pachakkadal Chuvanna Bhoomi director Sameer Thahir’s next. Indrajith is set to play one of the leads along with Kunchacko Boban and Manju Warrier in Rajesh Pillai’s Vettah. The actor replaces Jayasurya, who opted out of the film after initial announcements. The pooja of Vettah, produced jointly by A V Anoop and Rajesh Pillai Films, was held at the Siva Temple in Kochi recently. Rajesh Pillai has earlier directed the acclaimed Traffic and this year’s Mili. In director G Marthandan’s Paavada, Prithviraj plays an alcoholic named Joy. He is a villager, who hails from Pala and comes from a modest background. 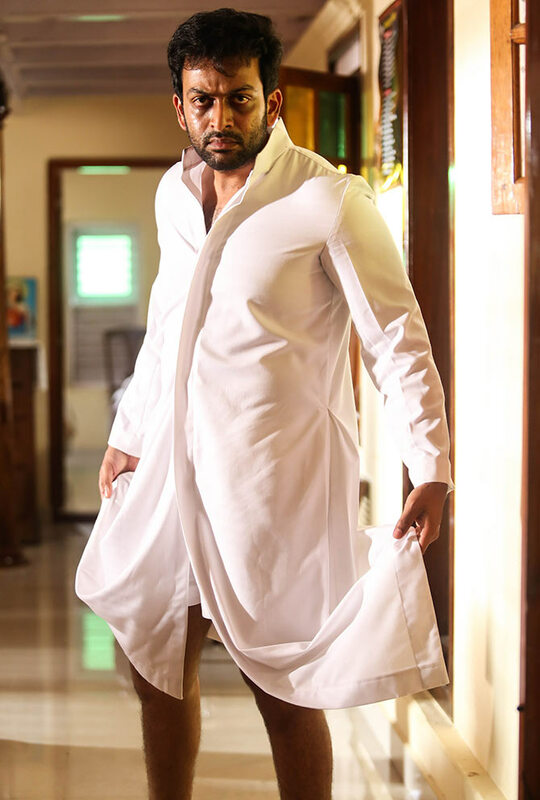 The story takes an interesting turn when he becomes friends with a professor named Babu Joseph, played by Anoop Menon. Miya George and Asha Sarath play the female leads. The shooting of the film is currently on in Thoudupuzha. Paavada is produced by actor Maniyanpillai Raju and has been scripted by Bipin Chandran. Ranbir's Tamasha moments on celluloid! Dangal, PK, QSQT: Aamir Khan's BEST poster face? VOTE!